Jan 19, 2018 No Comments Raunak Jaiswal, INFYMAX Solutions PVT. LTD.
1) Child safety is a major issue in the current generation. Parents often find it difficult to track their kids’ daily commute to and from school. Similarly, tracking child safety during school hours is a hassle. 2) Children tend to stay put about their opinions in matters relating to school life. As a result, parents often fail to detect their learning signs and thereby fall short of identifying their ward’s strengths and weaknesses. 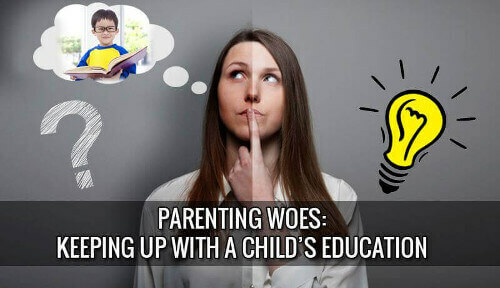 3) Due to lower levels of communication with the teachers, parents often tend to have lesser knowledge about the daily routine of activities that their child partakes in. 4) Parents often fail to analyze correctly whether their child’s schoolwork alone is enough for their holistic development. Acknowledging the same, Infymax has developed StudoSmart, a solution that combines ease of use and cutting edge technology to help parents in ensuring comprehensive development of their children while helping in keeping track of their safety.